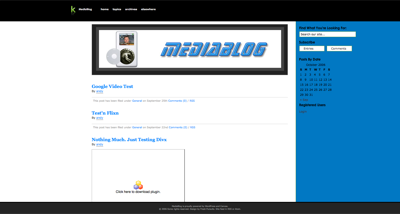 July 2004 – First blog set up – awrush.com (now a legal search consultant website) at bloghosts.com (no longer hosting blogs). August 2, 2004 – First official post. I mention that our new hosting service is like being a kid in the candy room at Willy Wonka’s Chocolate Factory. The rest of August I’m learning new terms like wiki and RSS and getting addicted to learning it all. 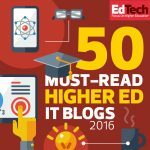 October 2004 – The name is official And He Blogs. December 2004 – Goodbye Bloghosts. Hello Bluehost. March 2005 – Very much in the Windows world, I rig up a podcast-catching machine by using a Dell Axim X5 Pocket PC combined with the Doppler software and inspired by this article. (Now, in July of 2009, I discover that Doppler is an RSS reader for the iPhone and it might well be my go-to program). 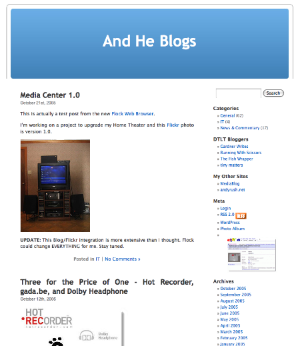 Late March 2005 – The MediaBlog begins its experiment. Memorial Day 2005 – My first MoBlog (mobile blog) post, and then my first post about my first MoBlog post. 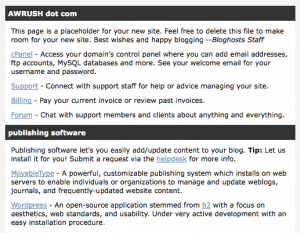 June 21, 2005 – The And He Blogs WordPress era begins. January 29, 2006 – ELI Conference in San Diego. Lots of Web 2.0’wy stuff there. 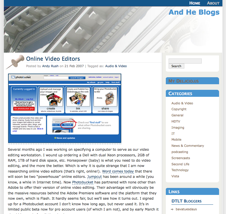 April 2006 – Easy, Free, Videoblogging. December 2006 – Udell. Microsoft. Bwah??? February 2007 was a good month, including YouTube in MediaWiki. 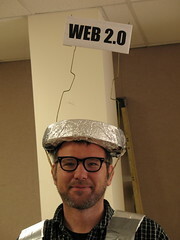 Also, discovered one of the most important thinkers of web 2.0 academia – Michael Wesch. April 2007 – The Bliki – AKA Play Misty For Me. May 2007 – Somewhere around here I entered the Twitter era. 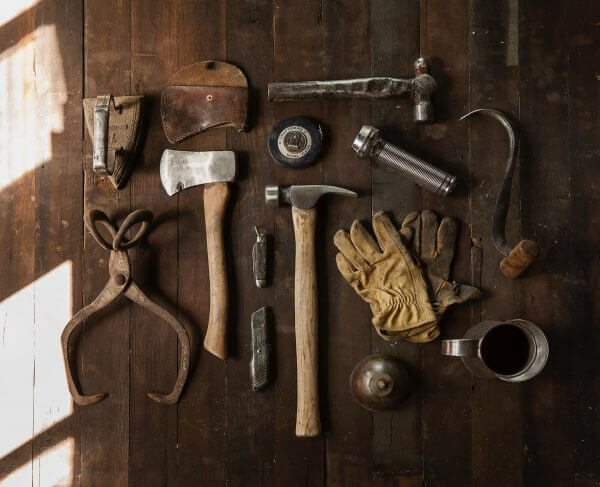 September 2007 – Microsoft Live Writer makes blogging easy, but ultimately just creates ugly code for blogs – think Microsoft Word web pages. 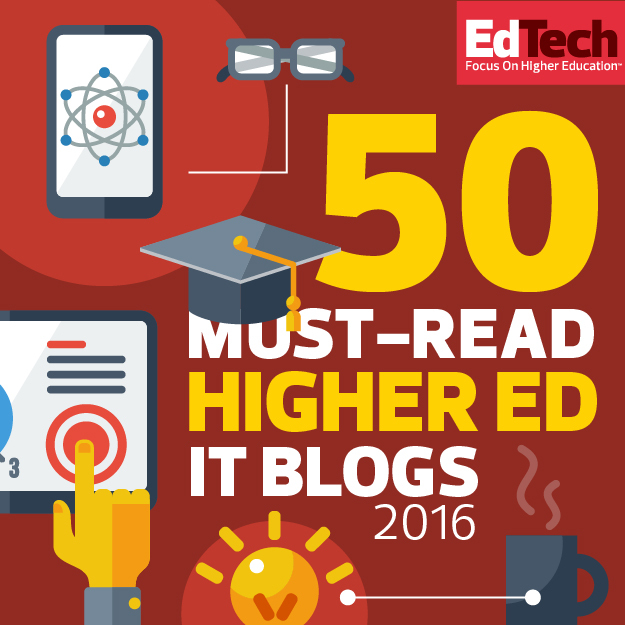 June 2008 – Edupunk? Seriously??? 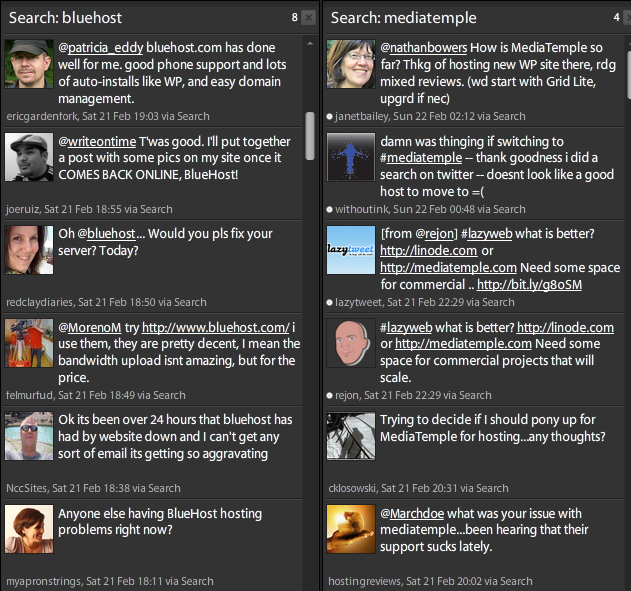 July 2008 – TweetDeck. Yeah, it was important! 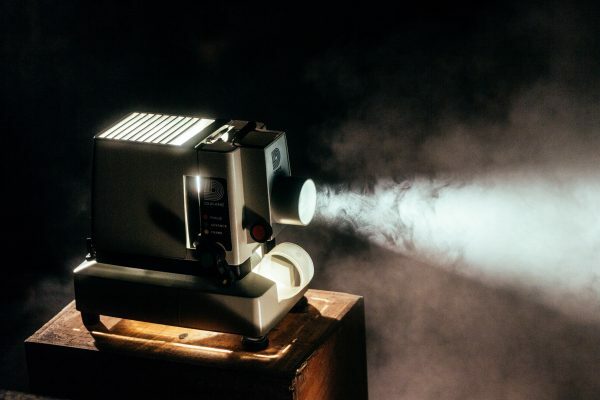 December 2008 – What’s better than YouTube? YouTube in HD! March 2009 – Mobile Computing. Demonstrating educational uses of the iPhone. June 2009 – The New Media presentation of my lifetime, and instant mobile podcasting. 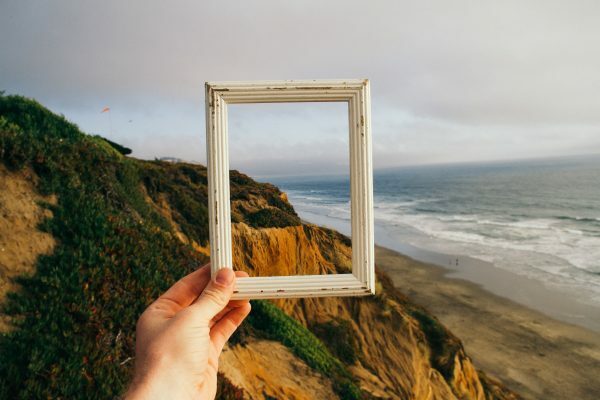 July 2009 – Is technology so ubiquitous that we’re bored with it?